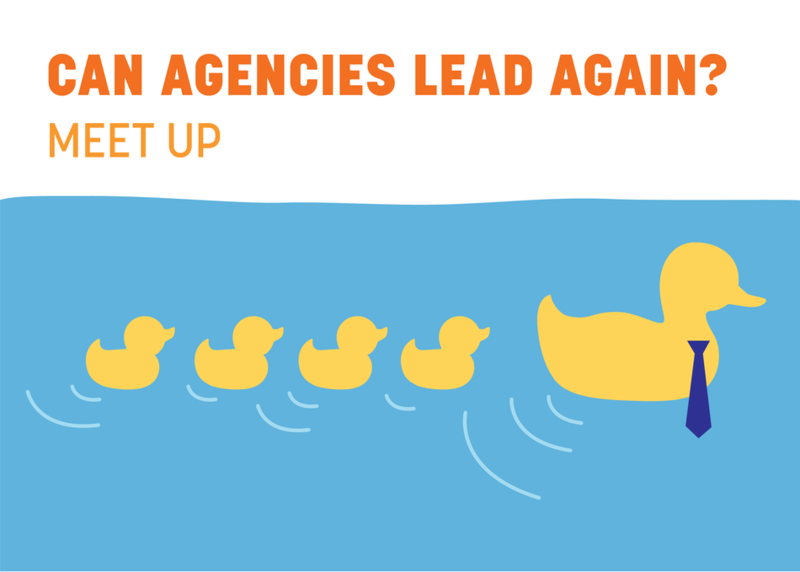 The agency-client relationship in 2017 isn’t what it used to be. In-house teams know more about their business, internal processes and politics, but can be more focused on pleasing the internal audience than creating work that resonates with their consumer. The end result can be generic and less memorable work. Agencies offer a more objective perspective on marketing. They’re skilled at creating unique solutions to problems and are up-to-speed on the latest technology trends. Yet they are losing more business than ever to in-house teams and freelancers. Come join us as we discuss how agencies and clients can have better, more productive relationships that lead to more effective work? What can agencies do to become more relevant and regain their status as experts?